Join hundreds of thousands of people across Canada who have received our free New Testament Recovery Version and free Christian books. Bibles for Canada will be distributing near you! Christian books at these local events! We love God, we love the Bible, and we love what God loves—people. 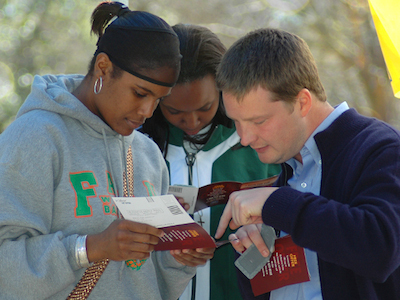 Our Savior God desires all men to be saved and to come to the full knowledge of the truth. The answer is simple: We share our Savior God’s desire for all men to be saved and to come to the full knowledge of the truth. 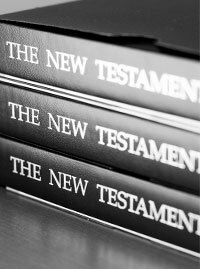 The New Testament Recovery Version includes useful tools that will help you read, understand, and absorb God’s Word. 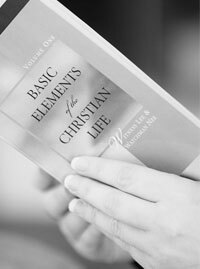 Read these classic writings by Watchman Nee and Witness Lee that reveal God’s eternal purpose and the genuine Christian experience. Need Help Studying the Bible? Get more out of your Bible reading! Our free online Bible study resources will help you read and study the Word.